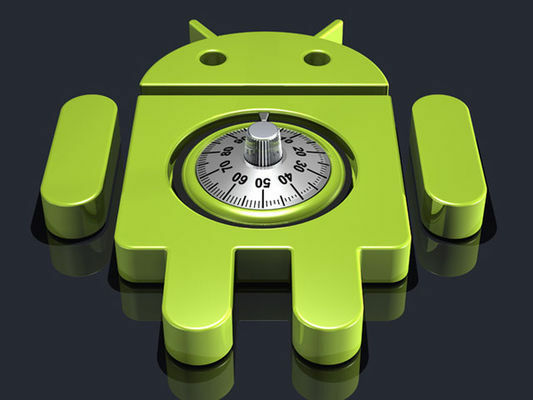 Home > Hot Topics > How to Perform Factory Reset on Android Phones with Screen Locked? How to Perform Factory Reset on Android Phones with Screen Locked? Sometimes we may forget password or pattern set on our Android phone. Then we are supposed to factory reset the phone, manually wiping the data to get rid of the password and pattern. By this way can we enter the phone, but meanwhile the data inside will be completely wiped. We can’t have them both, which should we choose? Enter or keep phone data? Although Factory Reset is probably not the best way to unlock the screen, it is an easier and better way to resolve the problem under the circumstance that we don’t have any other better solutions for it. 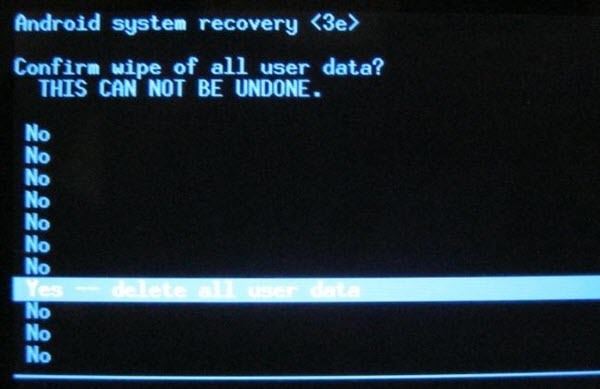 Be aware that we are not encouraged to perform Factory Reset on our Android phone if we don’t have to, because it’s not easy to recover data from Android after factory reset. For a situation that users fail to access to phone, this article is going to illustrate some ways to Factory Reset Android phone of main brands in the market. 2. Press Volume Up button and Power button to reboot the phone into recovery mode. When see the logo of the brand, release Power button yet hold Volume Up button. 1. Get the phone power off, when the Samsung logo appear, please release the Power button and follow the relative combined keys below. 1. Power Down+ Power. When you see the white background page, take Volume buttons as up-down moving buttons, Power button as a confirmation button. 2. Choose “FACTORY RESET”, or “Recovery”, after that, an “exclamation mark” will show up, then hold the Volume Up and Down keys together. After you rebooted the phone, long press the Power button, as reboot key appears, please don’t tap the key until you press Volume Down button, and hold the button, in which way you may go into factory reset mode. When power on, press the Power key until the phone vibrates, then tap the Menu key until Recovery mode appears. When power off, press Volume Down button while pressing Power button , after a while, once LG logo come out, release the power button into Recovery mode. Except for the locked screen issue, if you can’t perform a normal factory reset, or your phone won’t boot properly, you can also restore the phone to factory reset through the above Android’s recovery environment.